HomeBlog100 Gloucester Street, Suite 429, OttawaWhat is a Trademark Investigation? The Smith Investigation Agency’s trademark investigations also known as trademark infringement investigations, counterfeit investigations, and trademark in-use investigations exceed the industry standard. Our team of professional private investigators can assist in your trademark investigation whether you need to determine if someone is misusing your trademark or illegally trading on your name. Our investigators will complete an undercover investigation to ensure your brand is being represented in the way its supposed to be. Our investigators have extensive knowledge and experience completing trademark investigations and we have completed over 1000 related files. We are not your typical detective agency (we are a private investigator agency). We have been known to accept difficult challenges and rise above. Our Investigation for your company will be done with the utmost professionalism and confidentiality. Why would you need a Trademark Investigation? Your business is your brand, and the best way to protect your business is to safeguard your brand. We protect Canada’s largest brands, and we want to protect yours too. If your product is on display somewhere, and you want to ensure its being presented appropriately and that will not cause you damages, etc. then a Trademark Investigation is what you need. Imagine you learn that someone is misusing your trademark or illegally trading on your name. What do you do? That’s where we want to come in; we want to be your go to investigative agency in Toronto, Mississauga, Scarborough, Brampton, Oakville, Burlington, Hamilton, Oshawa, Barrie, North Bay, Sudbury, Thunder Bay, Ottawa, Windsor, London, and Kitchener. We regularly work throughout Ontario and want to provide your company with the best trademark investigation. We will determine the right plan for your investigation and go undercover to obtain the information you need during your trademark investigation, counterfeit investigations, or trademark in-use investigations. We will work diligently, discreetly, and with professionalism. Whatever you need for your investigation, we can complete it. If you need undercover covert video we can do that, if you require completing surveillance on individuals involved we can offer that, if you need us to purchase products we can do that, if you need skip tracing and background checks our private investigative agency can provide you with all the investigative services you will need during your investigation. Allow our private investigators to assist in your investigating needs. Transparency is critical when you have providers displaying your brand, whether it’s in a warehouse, retail space, or chain of stores. Once you have completed a trademark investigation if you wish to pursue the matter further we can offer a trademark in-use investigation. Our international in-use custom search will provide valuable details about how a trademark is used. Our skip tracer and skip search team hold extensive experience and are experts at investigative research services. We are not like other investigative firms who stick to simple search engine searches. Our team gets the information you need. Trademark professionals and brand owners need proper information to manage their assets, protect intellectual property, and make informed decisions to manage risk. Our investigative ability will give your trademark investigation the support it needs. Not every case is the same and we know that we have completed more than 1,500 files, and we have firsthand knowledge that all files are different and deserve to be treated as such. You will have first-hand information about all the steps we take, and you will be informed of the path we determine right for your investigation. 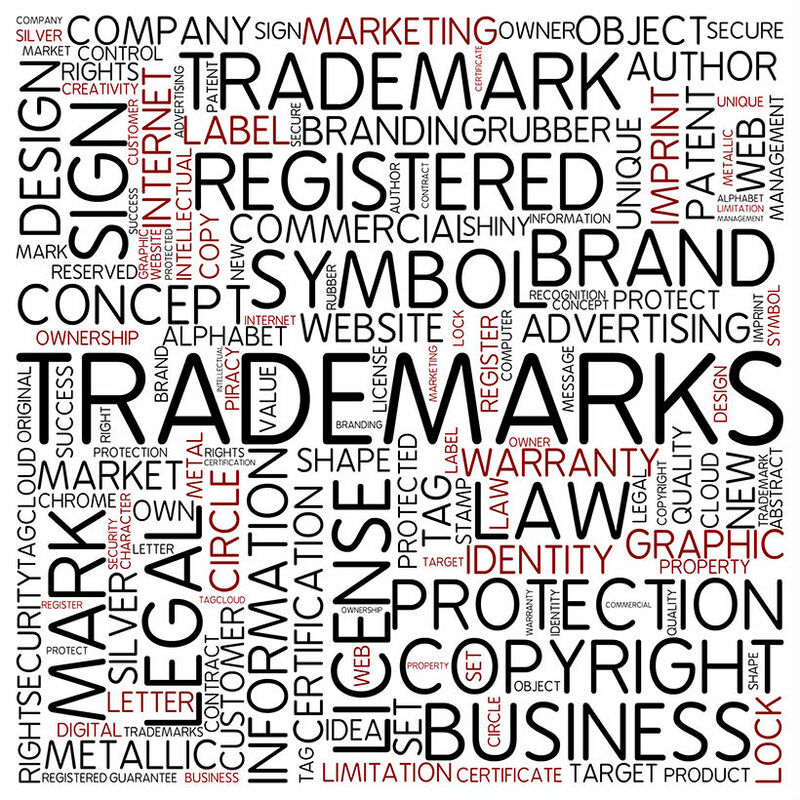 What do our Trademark Investigations include? We verify compliance with existing licensing agreements. We complete undercover investigations to purchase goods, obtain covert video documentation. We identify infringement through an in-depth investigation. We can complete witness statements and interviews. With the increase in intellectual property threats, your business and your brand need to be protected from your originality and inventiveness. What services can you expect from our Trademark Investigations? Identification of threats, detection of infringement, undercover penetration of infringing organizations, date of first use and extent of usage, surveillance, and patent misuse and infringement. If you’re a business and you need a trademark investigation completed, feel free to call our private investigators today for a free consultation. We will make a plan of action with you and get the results you need. We will protect and defend against the unlawful use of your trademarks, right away.